Steve Garchow is an experienced consultant who is capable of helping your organization address critical strategic issues. 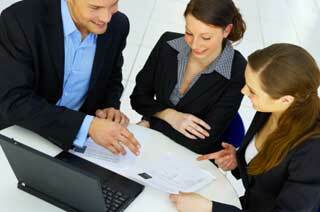 Steve will work with your team to implement the Lean Strategic Decision Model®. This approach has been proven to develop implementable strategies. Sometimes, teams are unable to work effectively because communication differences lead to misunderstandings between team members. To address this in a positive manner, Steve initiates the PREP-Profiles Group Match, a system that identifies group communication issues and proposes approaches to improve team dynamics. Once completed, the leadership team begins the LSDM. 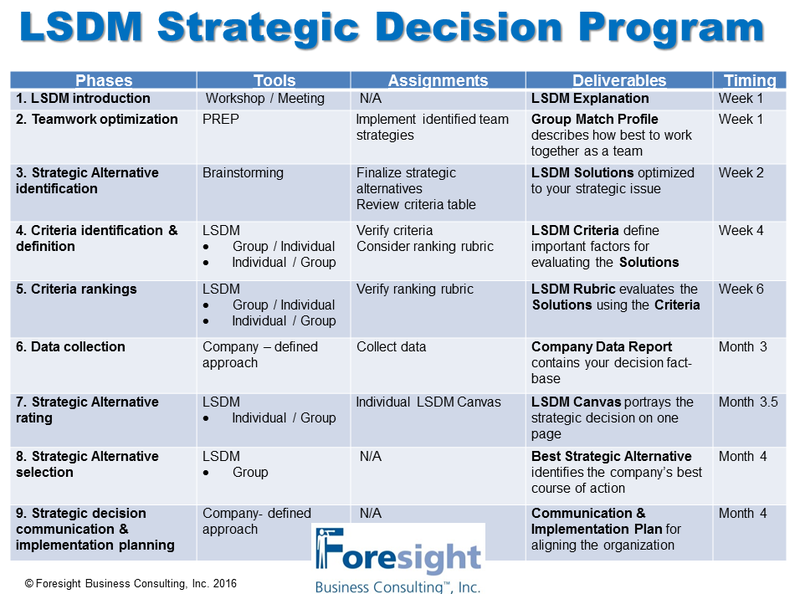 The table below outlines the process and deliverables for an LSDM consulting engagement. We realize that establishing a relationship with a new consultant requires understanding of the consultant’s capabilities, familiarity with the approach the consultant will implement and development of trust that the consultant will deliver as promised. Take the first step by completing the Strategy Diagnostic form to schedule a free 30 minutes discussion with Steve about your company’s situation. Steve will give you his perspective and there is no obligation to initiate a project.